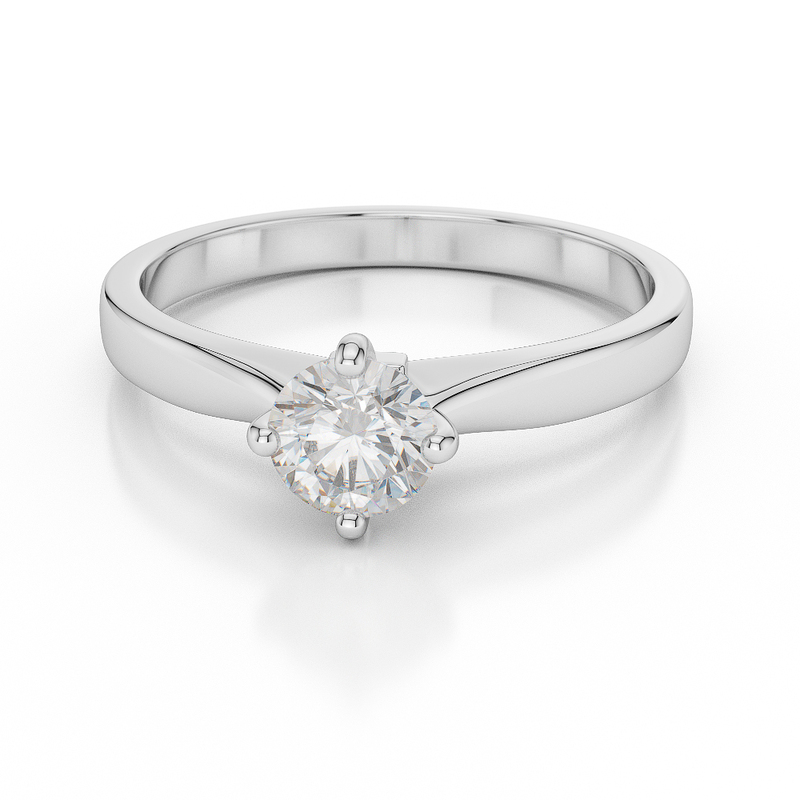 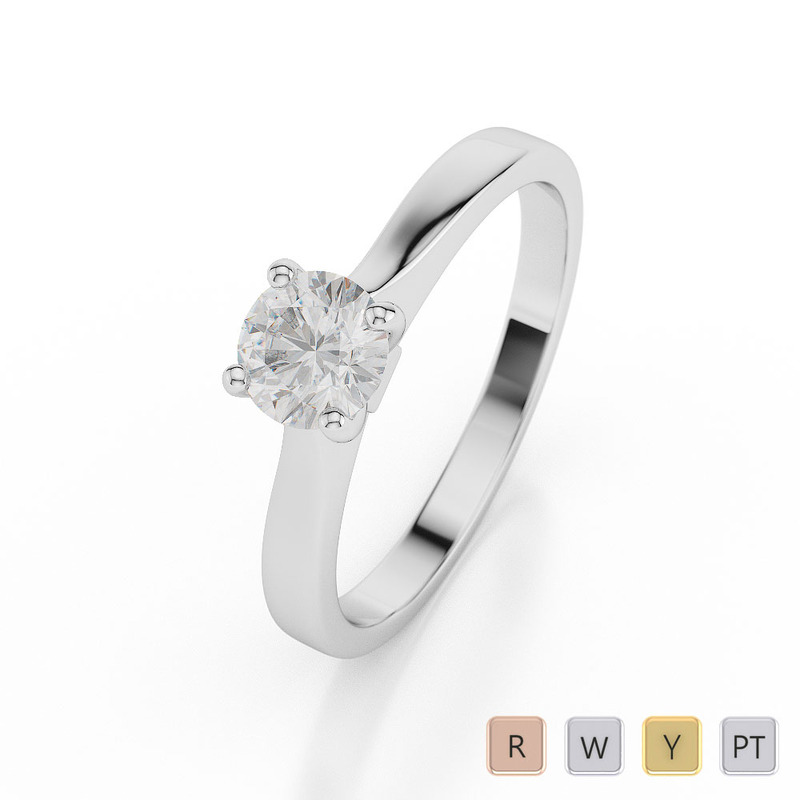 The gorgeous Prong Setting of this Diamond Engagement Ring really does ensure that the single Round Brilliant Cut diamond has pride of place, and rightly so. 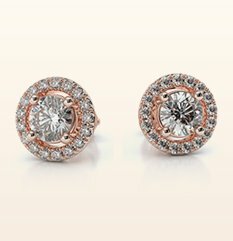 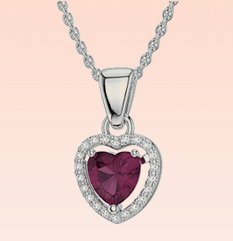 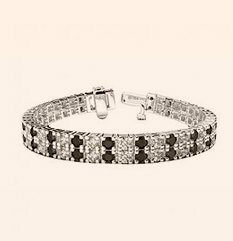 When the light catches this diamond it will flash and sparkle through every colour of the spectrum and will turn heads wherever it is worn. 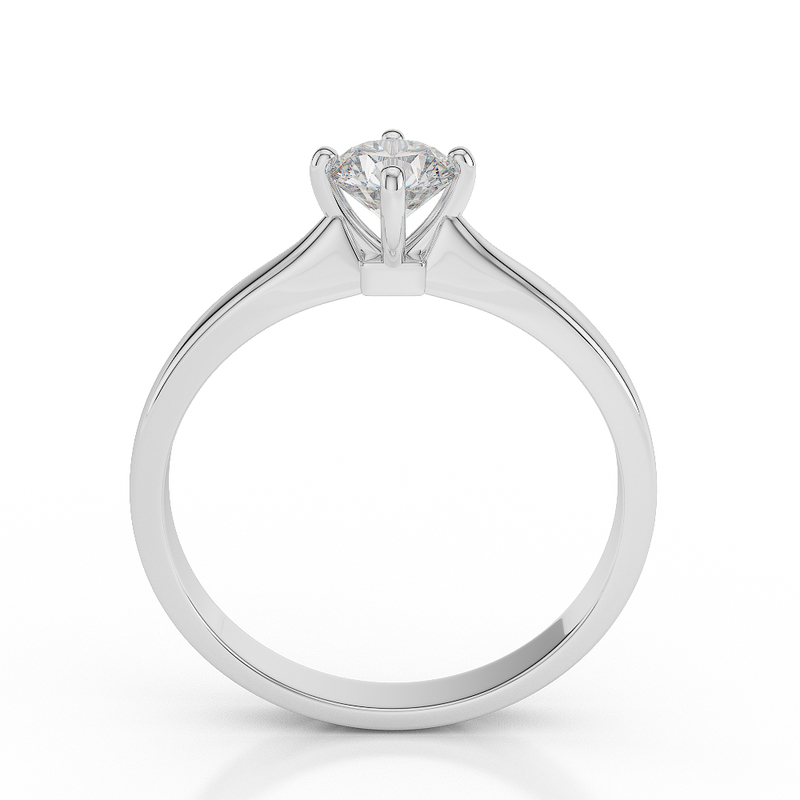 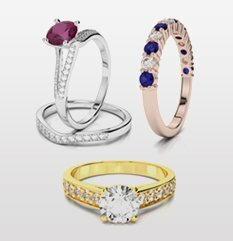 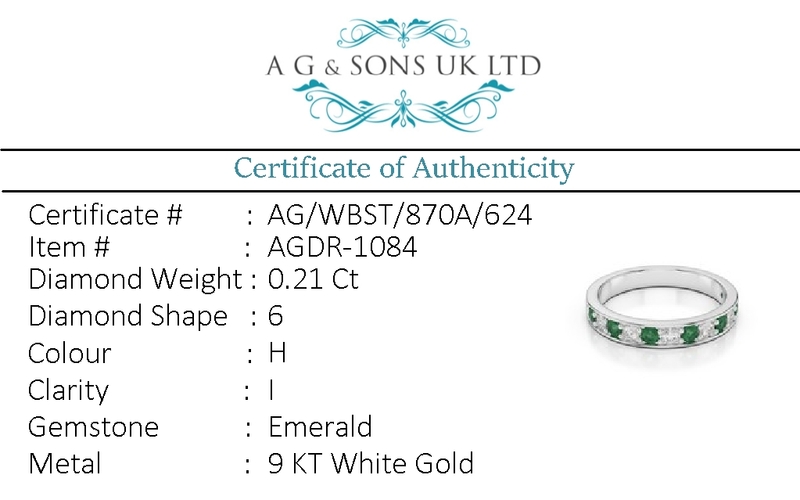 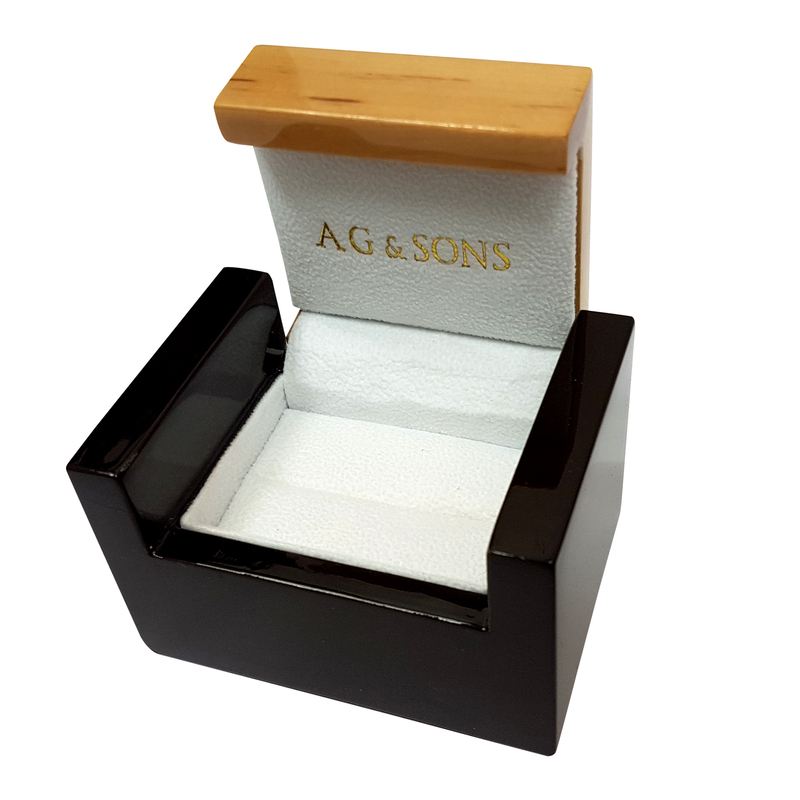 We also have a range of Beautiful Wedding Bands that will compliment this stunning Engagement Ring perfectly and we would be delighted to show you our collections. 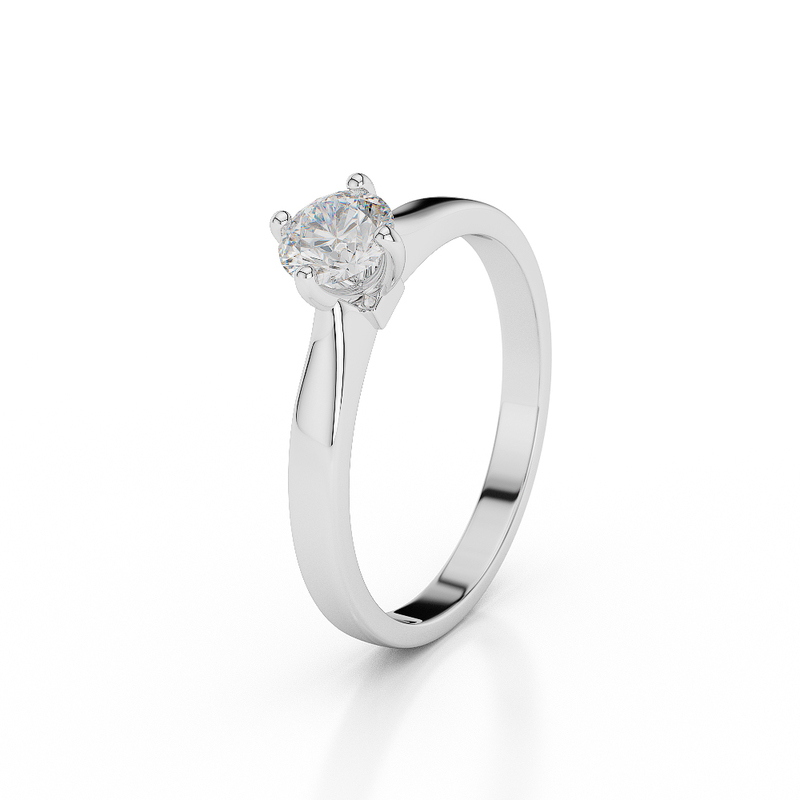 This really is a Diamond Ring that will be worn with joy and cherished forever.